Motorways closed, trains cancelled for days, people snowed in, unable to get to work. A sub-zero spring of ice, heavy snowfall and baltic winds. 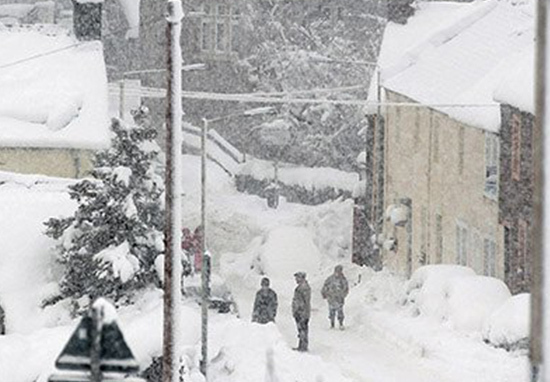 Ireland, which has been hit incredibly hard by Storm Emma, has suffered a nationwide bread shortage, however, it’s in Wales where controversy has been reported, according to the Mirror. Bread. You probably don’t think about it much but it’s a necessity of the British and Irish diet. Toast in the morning, sandwiches at lunch, and if you’re anything like me, you tend to slop your tea onto buttered bread too. Typically it’s a pretty cheap necessity averaging around £1 a loaf, give or take. However, a Londis in Newport, Wales has taken advantage of Storm Emma and whacked their bread prices up three fold. Dare I say, Breadgate. 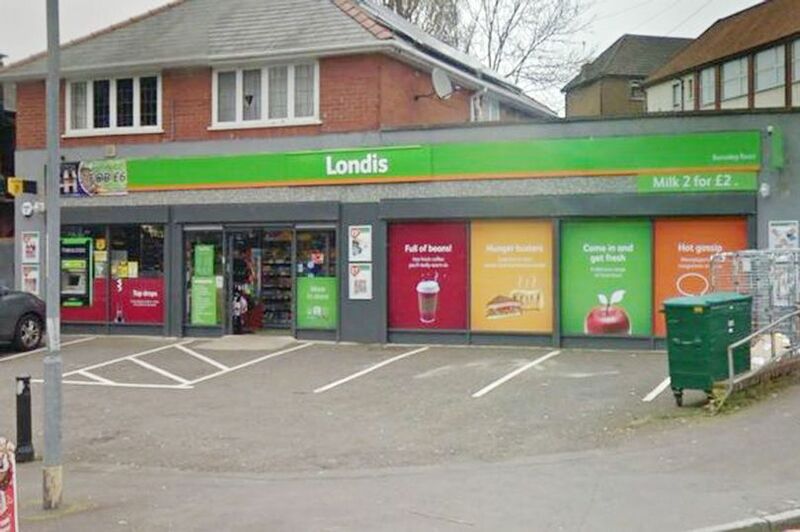 The uproar came after a customer posted on Facebook a photo of a receipt which shows she’d been charged £6 for two loaves of bread at the Basalag Road Londis. Three pound for one loaf of bread, talk about kicking people when they are down and lining your pockets. There are people out there trying to help others doing good deeds for people in need and you think of your bank balance. Certainly wont use your store ever again. The post was immediately bombarded with comments from outraged shoppers. Charging £3 for a loaf of bread. What an absolute liberty. You are praying on the vulnerable who can’t get out. Absolute joke of a shop. If I could score zero then that’s what you would get. Hang your head in shame, the price is why you still have bread when every other shop has sold out. Hope it doesn’t get sold and you’re left with it. Shame on you. I have never used your shop and never will. Absolute daylight robbery charging £3 for a loaf of bread. There’s been such anger at the unjustifiable price rise, locals are planning to boycott the store, while Newport Councillor Stephen Marshall has said he will be contacting the Trading Standards team. There’s too many people with their own opinions who don’t even shop here and are speaking when we paid extortion for bread yesterday and was open 17 hours. We were so busy, short staffed and were helping the community then have to listen to being called all this. We help our locals, we sell cheap products, we stock a variety that not a lot of small shops have. We open 15-17 hours a day, seven days a week, 365 days a year and we never over charge anyone. We at Londis support and try our best to get products in store to help the community get their essentials and we had three trays of bread and we’ve been spoken to like this. Also we went out our way at 7am to drive to our suppliers. We wish we didn’t now. Fair enough, but still. £3 for a loaf of bread. Come on mate.